Ooh eeh the grand return of the beauty posts. 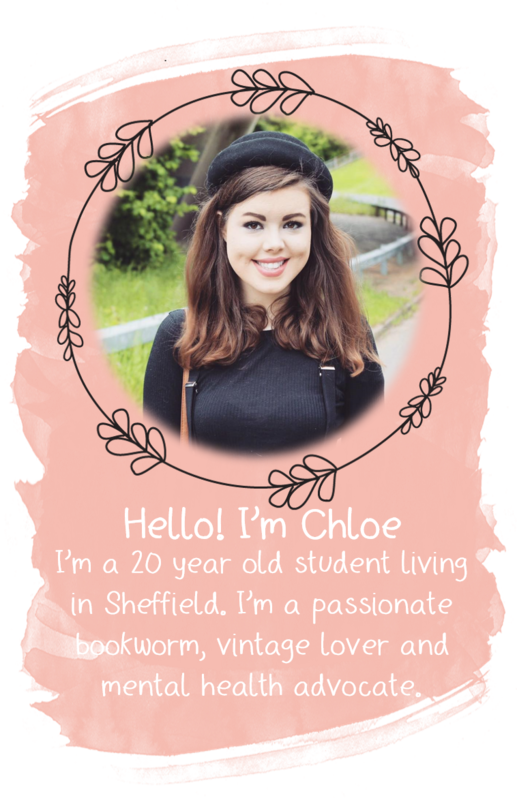 It feels like it's been forever and a day since I sat myself down and put my beauty blogger head on. There's been so little variation in my beauty routines over the last couple of months, I was rather lacking in inspiration in posts. But a few too many of my pennies were splurged on new beauty bits and pieces after my last payday so I'm back with another post sharing with you my current beauty loves. 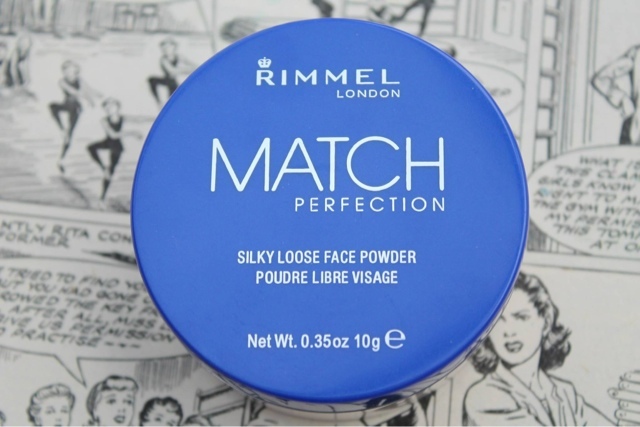 The Rimmel Match Perfection Silky Loose Face Powder has been one of my makeup bag staples for a fair while now so I think it's about time I share the love with my blog. It's a transparent powder so blends so easily (even though it comes with a applicator pad, I prefer to use my Real Techniques Power Brush), leaving a gorgeous flawless finish. 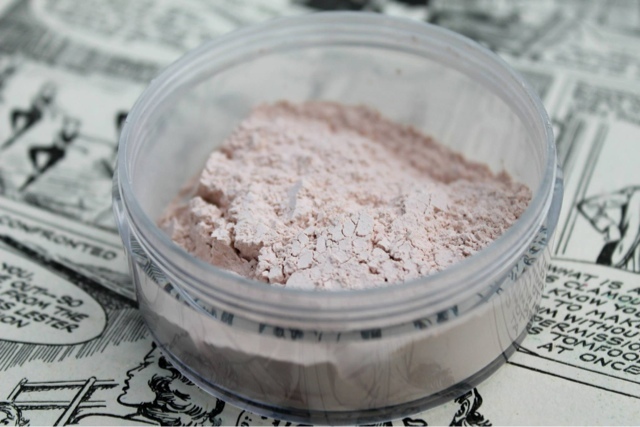 As a mattifying powder it's so lightweight and long-lasting so is just perfect for everyday use. My only issue with it is the fact that it goes everywhere. Literally everywhere. No matter how careful I am whilst applying it, my dressing table is now home to a constant layer of pale dust. But to be honest, the qualities of the product makes up for the extra cleaning that has to be done! I do find that even though I have a drawer full to the brim of face masks, I always seem to reach for the same ones. I'm such a creature of habit that it takes an extra special product to find a way into my heart, but I dare say this one is starting to make its journey there. 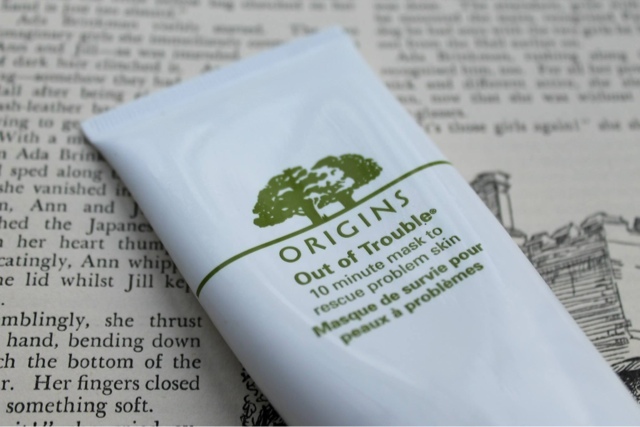 Being a true drugstore girl, I don't tend to delve into the world of premium skincare but having read some wonderful reviews of the Origins Out of Trouble Mask I simply had to treat myself once payday came around again, and I was definitely not disappointed. It has a slight tingly feel to it when it first starts to get it work, just so you know that it's working its magic, and leaves your skin feeling and looking amazingly calm and refreshed. I've developed a bit of a thing for mascaras as of late, with two little beauties in particular finding their way into a special place in my heart: the Bourjois Volume 1 Seconde Retro Summer Mascara (Limited Edition) and the Bourjois Beauty'Full Volume Dark Khol Mascara. Oh I love a bit of Bourjois, I really do. Although at times it can verge slightly on the pricy side in comparison to the likes of Rimmel and Maybelline, the products are always of such a good quality that their price tag is definitely worth it. After many a trial, I've found that using a combination of the two products works ever so well to achieve a stunning false lash look. 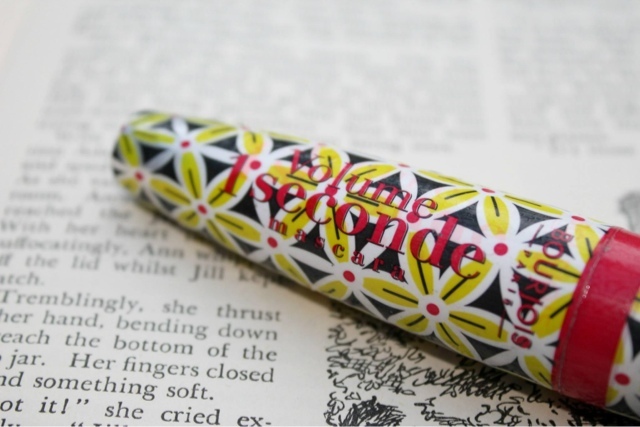 I begin with the Volume 1 Seconde Retro Summer Mascara to kick start the whole lash defining process. Bourjois designed this mascara with "a unique brush with spherical bristles to wrap every lash in a 360° motion and straight bristles to create clump free definition" and boy does it do that. It does an ever so wonderful job of leaving my lashes looking fuller and thicker whilst really opening up my eyes and leaving me looking more awake. 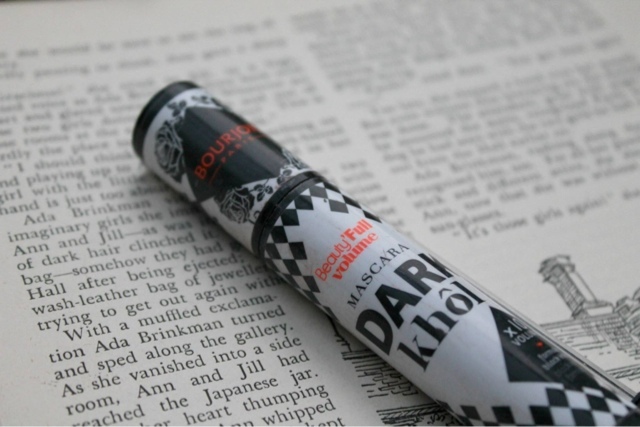 The one down side to this mascara is that I found its colour to not be necessarily as dark as I tend to go for with a lash look, hence why it's good old friend the Beauty'Full Volume Dark Khol Mascara makes an appearance in my makeup bag. I apply this product all over my lashes (over the top of the previously mentioned product), with help from its hourglass wand which works to magically coat every single lash. I find that the Khol pigments in this mascara really help to create the intended ultra-black finish that really defines the eyes. Bourjois Volume 1 Seconde Mascara (Summer Edition) and Bourjois Beauty'Full Volume Dark Khol Mascara both retail at £7.99. Are there any beauty pieces you've been loving recently? Totally agree with you about the loose powder, it gets absolute everywhere, its ridiculous! I may need to try out that face mask! Sounds so good! Hey! Great Post.. I really like your Bourjois mascara I definitely need to try that out.. I use Rimmel Mascara not liking it that much these days..